Indusparquet | PriceCo Floors, Inc.
PriceCo Floors is a Proud Elite Stocking Dealer of IndusParquet Exotic Hardwood! High quality hardwood flooring has never been more affordable. With a variety of colors and species to choose from, there has never been a better time to purchase directly from a flooring distributor. Stop by our showroom and check out our selection of high-quality, affordable Exotic hardwoods. 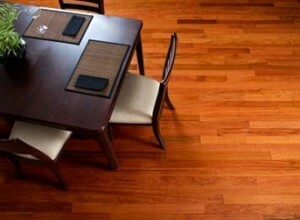 IndusParquet is a worldwide leader in exotic hardwood flooring production. With three manufacturing plants in Brazil and distribution centers around the world, IndusParquet floors are exported to over twenty-five countries. 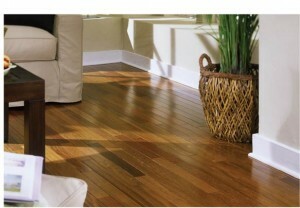 PriceCo Floors are proud to be an Elite distributor of IndusParquet floors in the greater Baltimore-Washington area. IndusParquet is committed to bringing environmentally sound products to all of its customers. All of their exotic hardwood are harvested with extensive environmental protection. Timber harvests are limited to eight trees per 3/4 acres of land and trees that are endangered or that provide food for animals are preserved, ensuring that there is minimal impact on the environment. IndusParquet has adopted a zero waste policy -100% of all wood that enters the factory is utilized. IndusParquet also owns three vast reforestation plantations to help assure a sustainable resource. All pricing is based off pallet/cash & carry pricing.